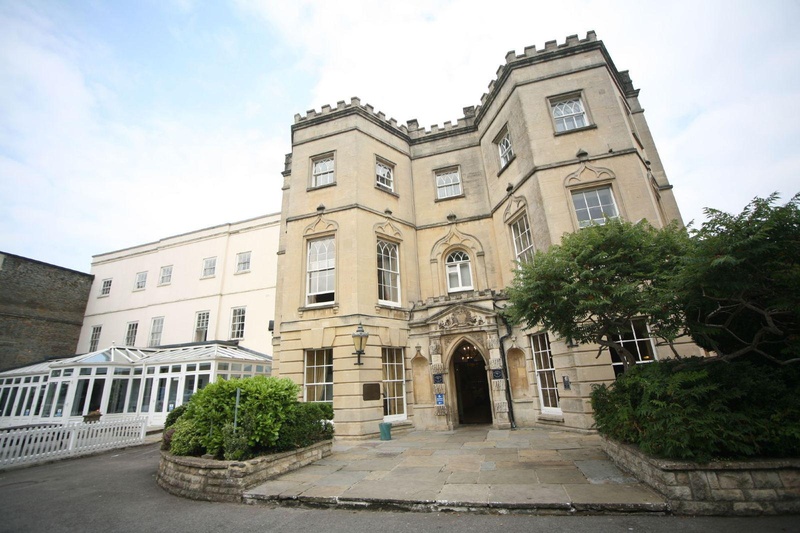 Set right on the edge of Bristol City Centre, Arnos Manor is close to all of the local attractions and amenities and has great transport links as Bristol International Airport, A4, M32 and Bristol Temple Meads Station are all close by. 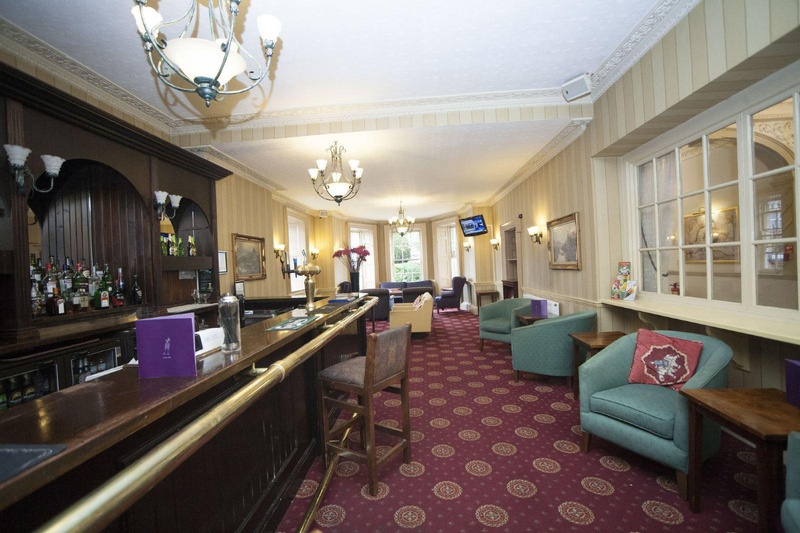 With free Wi-Fi and free parking, it is the ideal location for your business or leisure trip - whatever the size of your party. 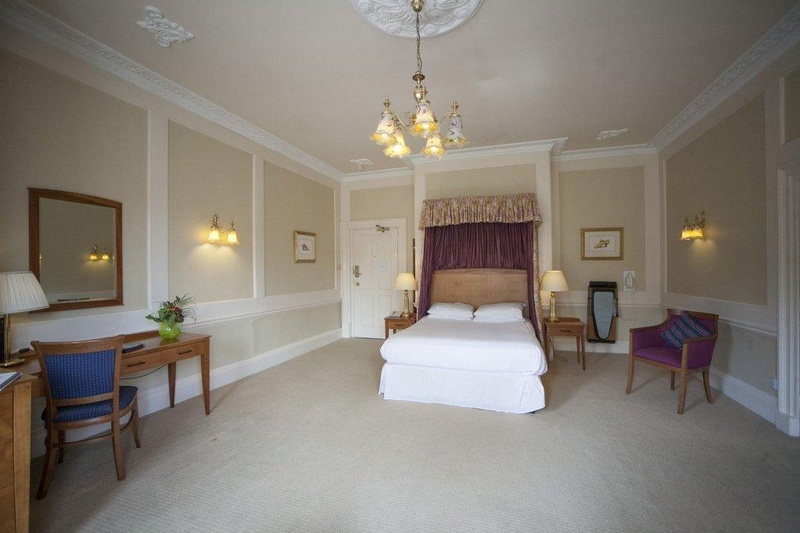 All 73 bedrooms are en-suite and provide everything you need for a good nights sleep. You can enjoy dinner, drinks or snacks in the Cloisters Restaurant. Or for something more special, we have the gothic style Chapel Lounge providing comfortable surroundings for pre-dinner drinks or snacks. 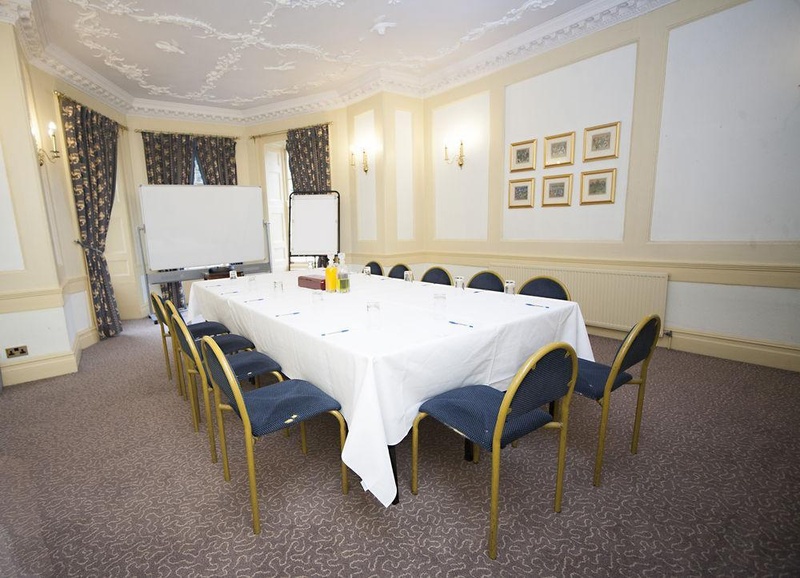 During your stay why not visit one of the many local attractions near to Arnos Manor, such as Bristol Zoo, SS Great Britain, Clifton Suspension Bridge, or jump on the train for a trip to historic Bath. Excellent car parking. Public transport on the doorstep. Excellent location. Fantastic staff. Excellent staff on front desk. Welcoming reception staff. Sheets immaculate. Lovely bed linen. 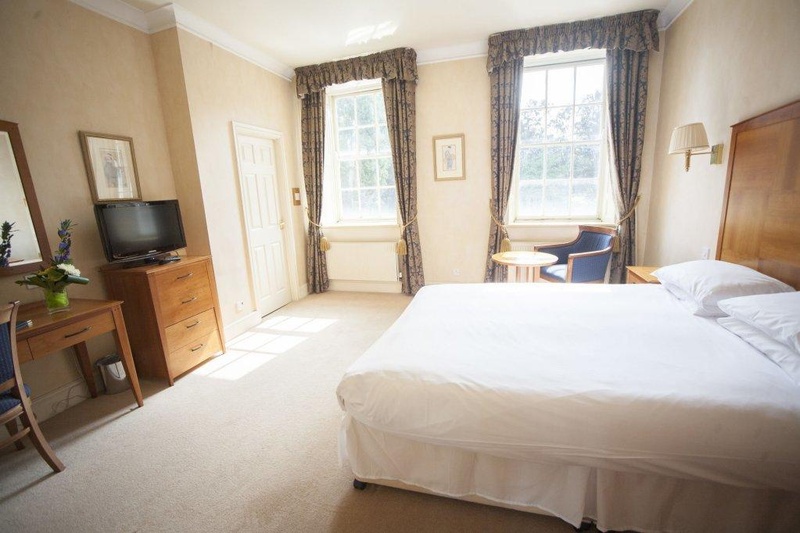 Excellent sized rooms. Broken toilet seat. Filthy carpet. Lovely nights sleep. Excellent buffet breakfast. Choice at breakfast excellent. Scrambled eggs overcooked. Gluten free bread. No lunch menu. Paid for evening meal. Stained entrance door. Stains on the carpet. Filthy soap dispenser. First impression was old. Bit dated property. Old dated facilities. Bit dated property. Old dated facilities. Thread bare carpets.